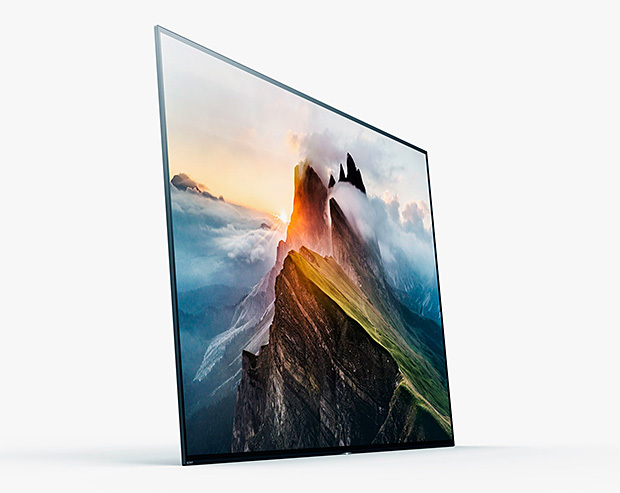 With both LCD & OLED models, Sony’s Master Series 4K HD TVs, according to the brand, “provide image quality approaching that of a professional monitor in a production studio” for your home viewing pleasure. 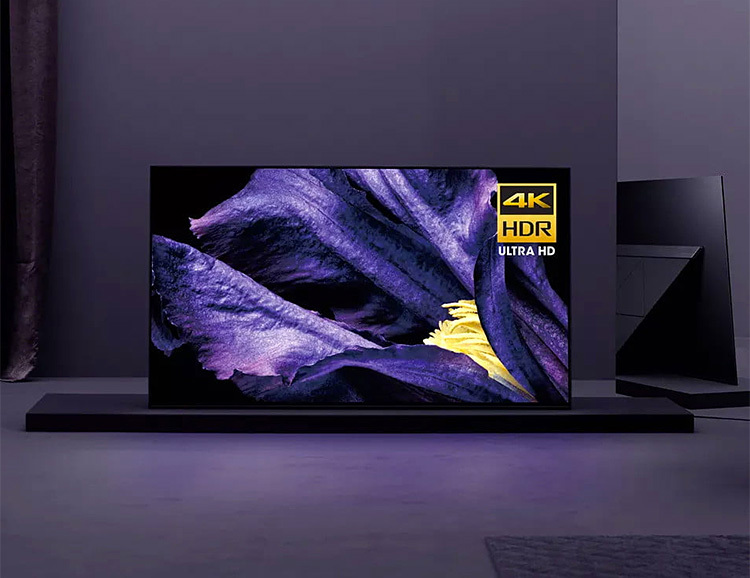 There are two new models: the A9F (OLED) and the Z9F (LED), which includes the X1 Ultimate picture processor, the most powerful chip Sony has put in a TV yet. Sony has also worked with Netflix to develop Netflix Calibrated Mode to reproduce the same picture quality as a studio evaluation master. Both will be available this fall. Sony is stepping squarely into the high-end TV market with the release of their Z Series 4K HDR Ultra HD line. 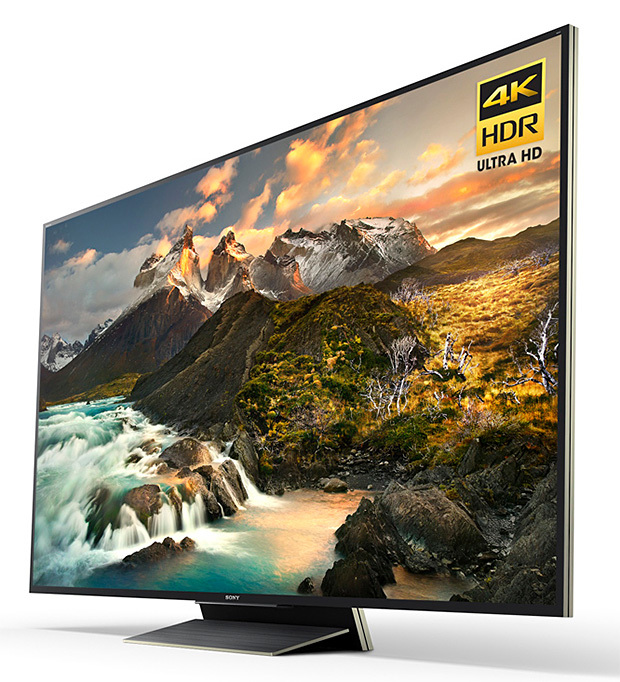 HDR is High Dynamic Range, which means hyper-realistic, deeper blacks and super high contrast—this is achieved with Sony’s Backlight Master Drive Technology, which, Sony says, takes the 4K Ultra HD experience a step further into the future. 65, 75 and 100-inch models will be available. 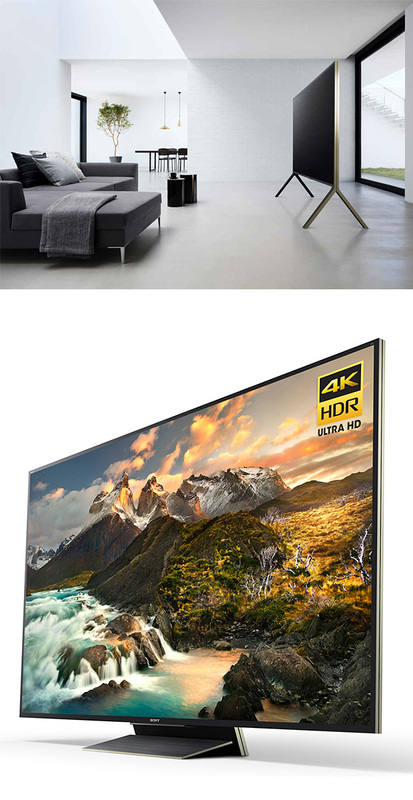 With a sleek, borderless design that brings the picture to the very edge of its ultra-thin backlit display, Sony’s A1E OLED 4K Ultra HD (HDR) Smart TV delivers perfect blacks, vibrant colors, and incredible contrast from over 8 million self-illuminating pixels that are precisely and individually controlled. Sony’s first OLED TVs will be available in 55-inch, 65-inch or 77-inch sizes. 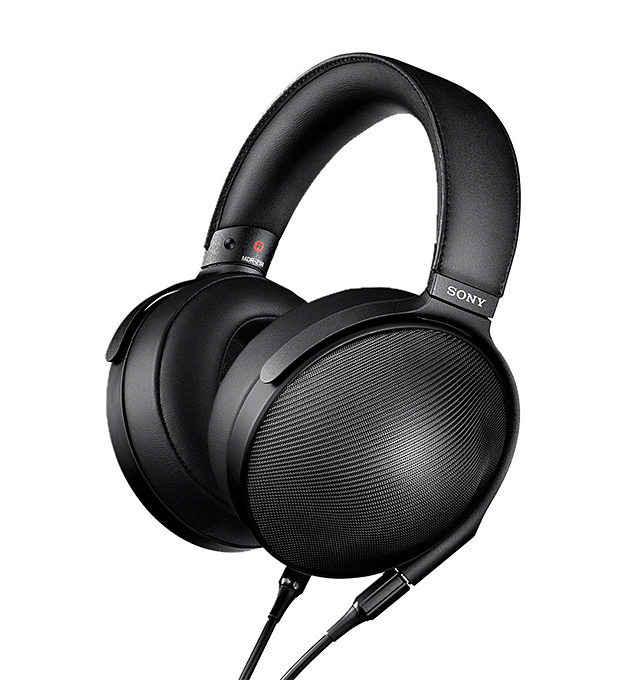 With the new 1000XM3 (Mark 3), Sony has made their top-of-the-line noise-cancelling headphones even better. 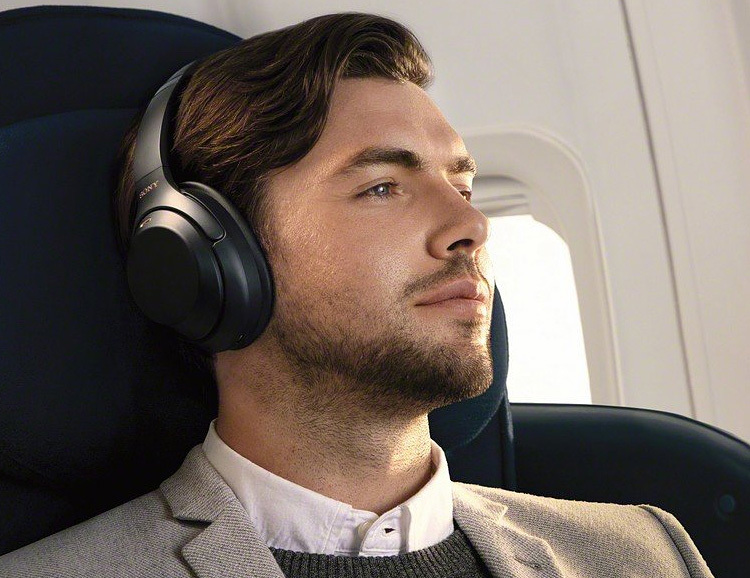 The key to these redesigned over-ear headphones is a new noise-canceling processor, the QN1, which Sony says is better than the last model by a factor of 4; making them even better at blocking out airplane noise and similar environmental sounds we’d rather not endure. 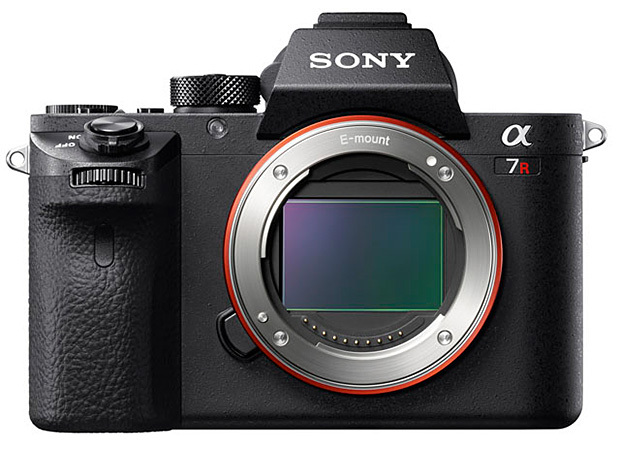 Sony just introduced the most advanced and powerful camera in the A7 series. 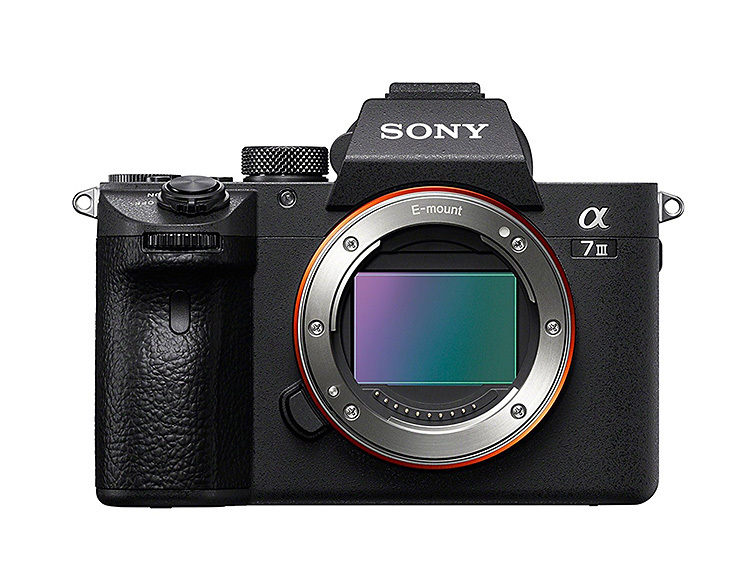 The mirrorless Sony Alpha 7 III features a 24.2 MP full-frame BSI CMOS sensor, 5-axis in-body image stabilization, 10 FPS shooting, an autofocus that’s twice as fast as the old model, and an ISO range of 100-204,800. It also shoots 4K video. 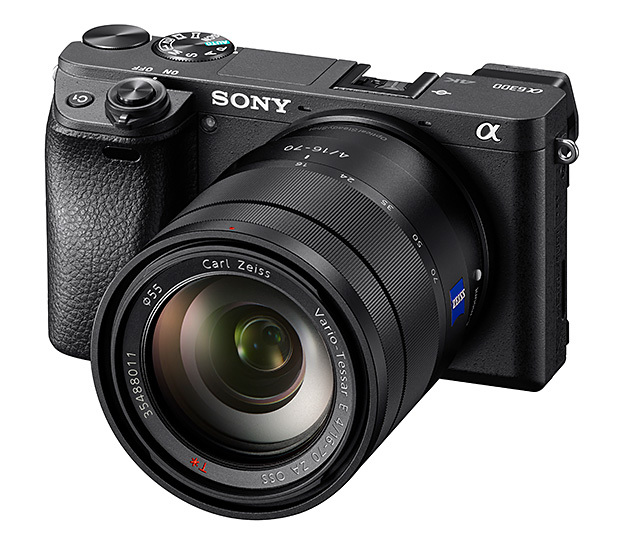 Sony’s a7 RII brings pro-camera features to the compact category and the heart of this new camera is its incredible sensor, a back-illuminated full-frame Exmor R CMOS with a 42-megapixel resolution and an ISO sensitivity of 102,400. This technology makes the a7 RII the world’s first digital camera to offer in-camera full-frame format 4K recording capacity. In celebration of 70 years in the innovation business, Sony has created a set of super high-end, high frequency headphones truly worthy of a “platinum” anniversary. The Z1R Signature Series features 70mm Magnesium dome drivers, neodymium magnets, aluminum diaphragms, and a headband made of beta titanium. Available in November. You knew it was coming, you just didn’t know when. 8K TV is here. 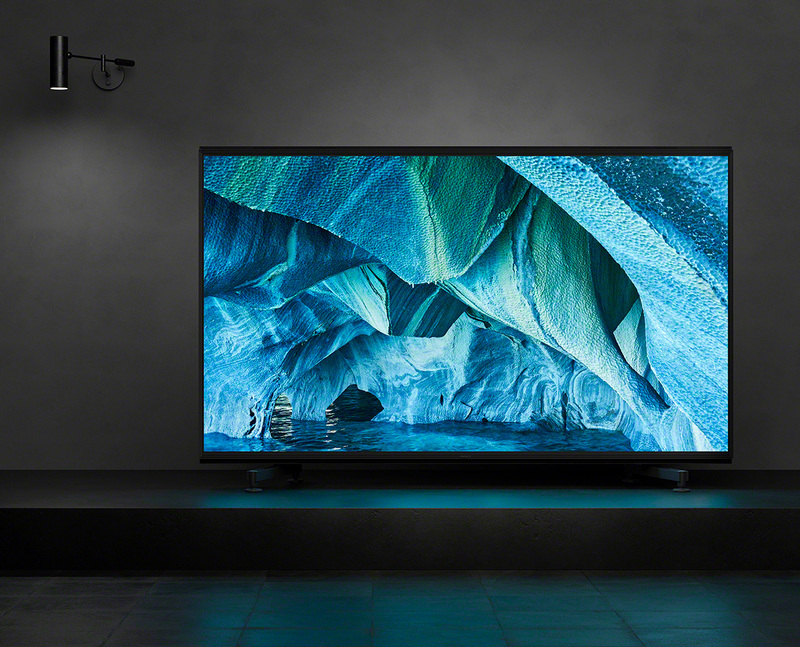 Released this week at CES in Vegas, Sony’s Master Series Z9G 8K LCD TVs might just steal the show. They’re available in 85-inch, and 98-inch sizes and optimized for 8K content, and both feature the brand’s proprietary Picture Processor X1 Ultimate image processor, and X-Reality PRO technology; which makes content of all kinds look sharper and more realistic than you ever imagined. Available soon. Looks and acts like a GoPro, but it isn’t. 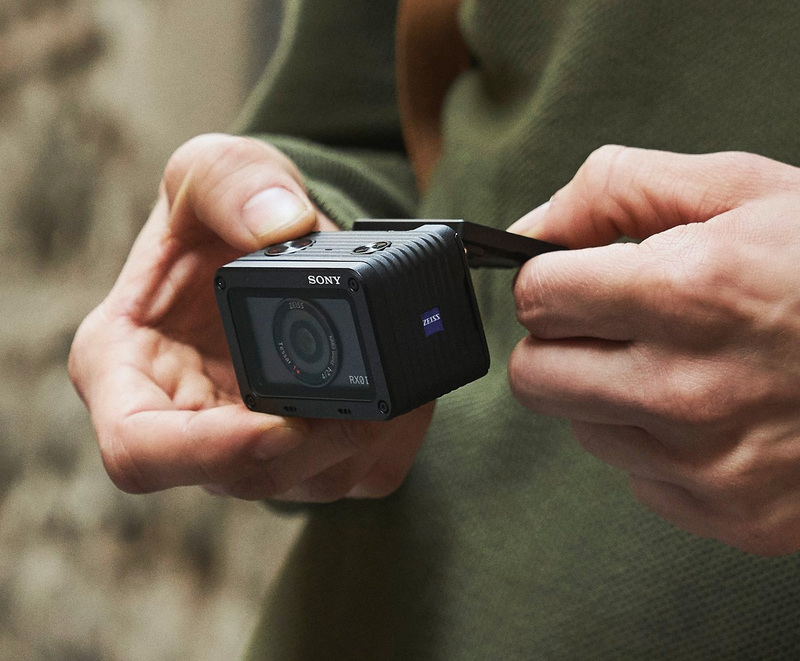 This is Sony’s RXO, a compact action camera that shoots stills and video with a 1-inch, 15.3 megapixel CMOS image sensor. That’s a larger sensor than even the most powerful GoPro. It can shoot a high-speed burst up to 16 fps and the max shutter speed is 1/32K. Slow motion video can be captured at up to 960 fps. Waterproof, shockproof, and crushproof, it can also be linked with other RXO cameras for all sorts of creative applications. Sony’s APS-C mirrorless, α6300 is taking on the world: it’s got the world’s fastest auto-focus & the most phase-detection AF points available. This means incredible clarity and image quality whether you’re shooting still photos or pro-quality 4K video. 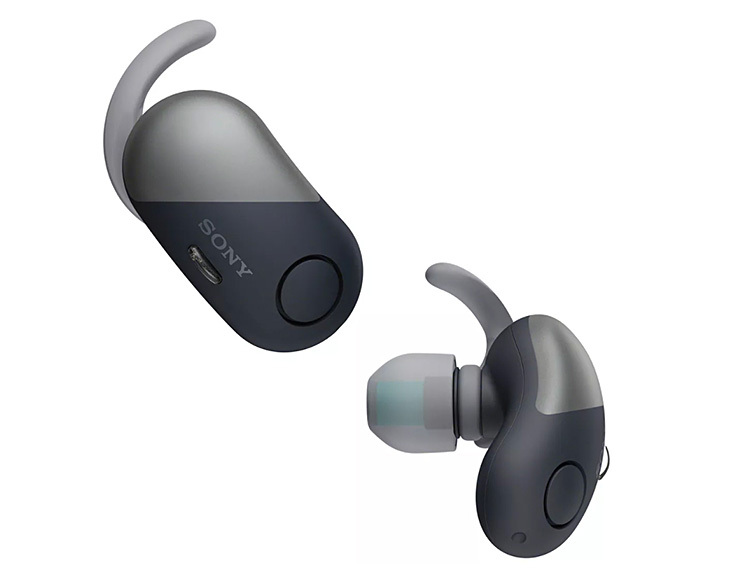 Truly wireless and IPX-4 rated for sweat and splash resistance, Sony’s latest bluetooth earbuds, the WF-SP700N, feature digital noise cancellation, booming bass, and 3-hour battery life. They store and charge in the included case that offers enough juice for 2 additional charges. Available in 4 color options. Sony just rolled out their new range of Xperia phones and the big want in the lineup is the luxurious Z5 Premium, the first phone to ever offer a 4K display. 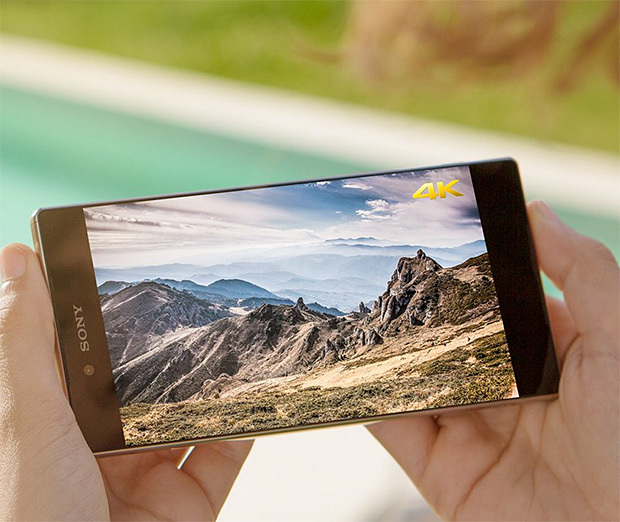 The 5.5-inch display boasts 806ppi resolution & will upscale lower-res video & images to 4K quality. 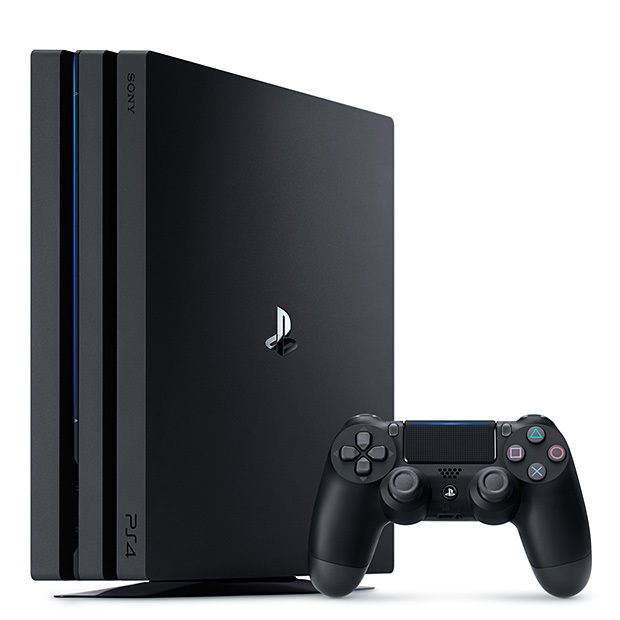 Sony’s newest gaming console, PlayStation 4 Pro brings an overdue update to the 3 year-old PS4 platform. It’s got a faster, more powerful processor, improved graphics, and support for 4K HDR games like NBA 2K17 & Spider-Man. It will be available in November. 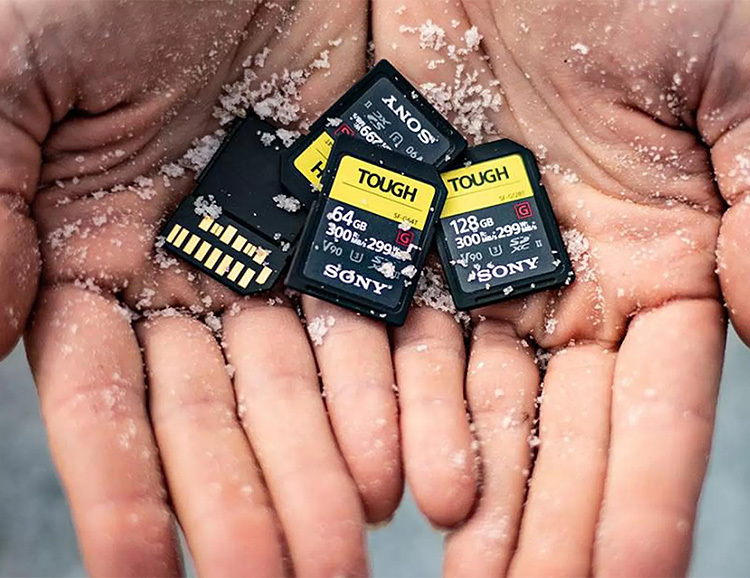 Designed to withstand the abuse of dirt, dust, water, weather, and general beatdowns, Sony’s range of IP 68 rated Tough SD cards will take whatever you can dish out. They boast write and read speeds of up to 300MB per second and come in 32, 64, & 128GB capacities. 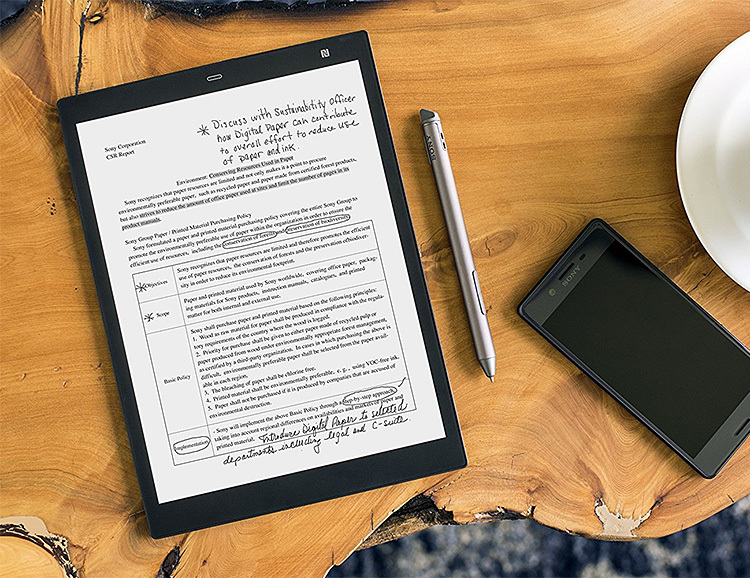 Not only did Sony shrink their digital paper tablet down to a more portable 10-inch size, the new DPT-CP1 also got some important software upgrades, including a new mobile app for Android & iOS, a new screen-sharing mode, and improved function for handling PDFs. 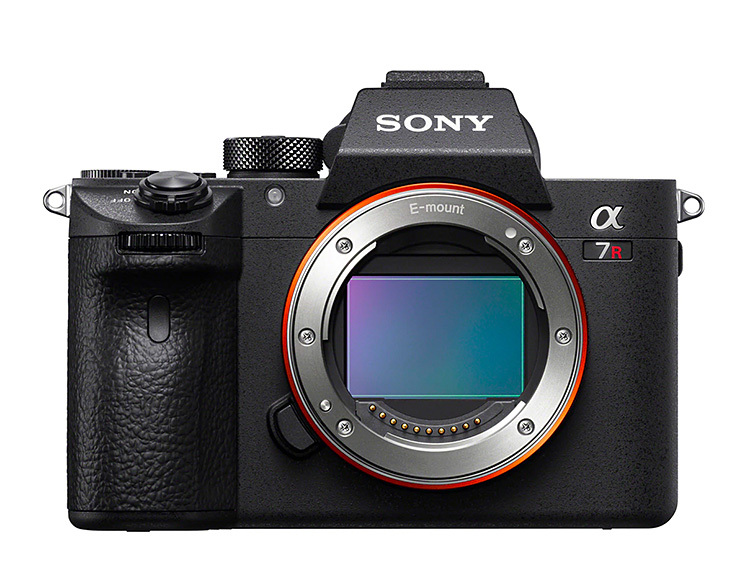 The all-new a7R III from Sony is a full-frame, mirrorless camera equipped with a 42.4MP sensor, 4K video recording, 10FPS continuous shooting, and a hybrid AF system with 399 phase-detection points. It picks up where the only 6-month old A9 left off, offering a brighter, more detailed display & an upgraded, touch-sensitive 1.44-million dot LCD and Whitemagic technology. 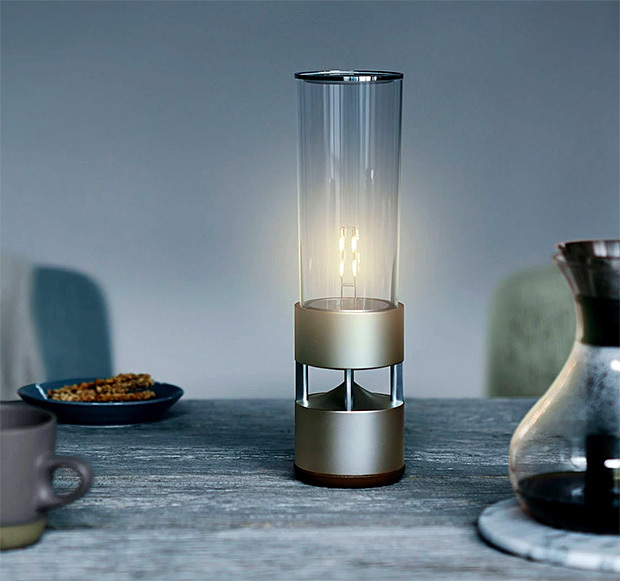 Sony’s Glass Sound Speaker is a wireless Bluetooth speaker built into an LED lantern, a unique speaker that merges form & function, to provide not just mood lighting but the perfect soundtrack as well. Available in May. 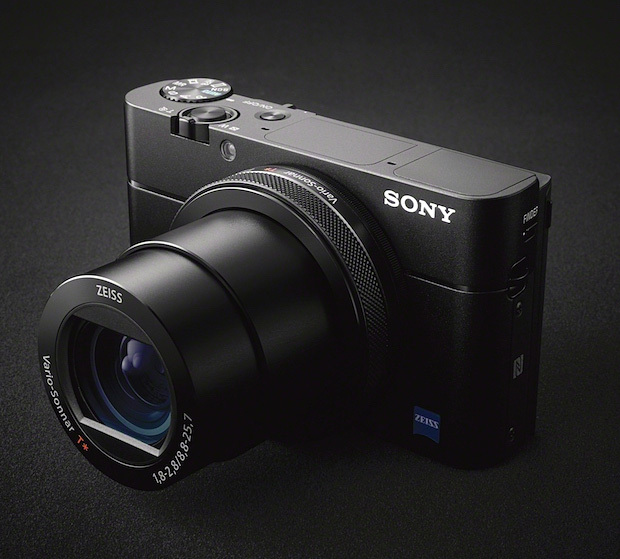 The latest version of Sony’s RX100 series, the Mark V, maintains the 20MP sensor and 24-70mm equiv. F1.8-2.8 lens but adds pro-level phase-detection AutoFocus to achieve focus speeds as fast as 0.05 sec. This new sensor has 315 focus points which covers 65% of the frame, ensuring razor sharp focus at shooting speeds up to 24FPS at full resolution & JPG+RAW mode at up to 150FPS. 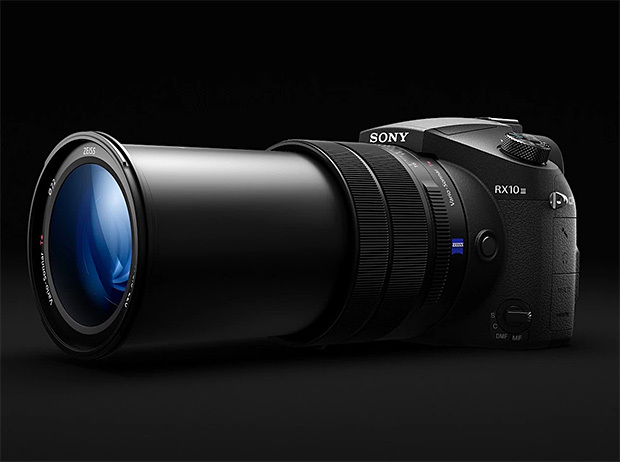 There’s a lot going on in Sony’s latest iteration of the RX10. 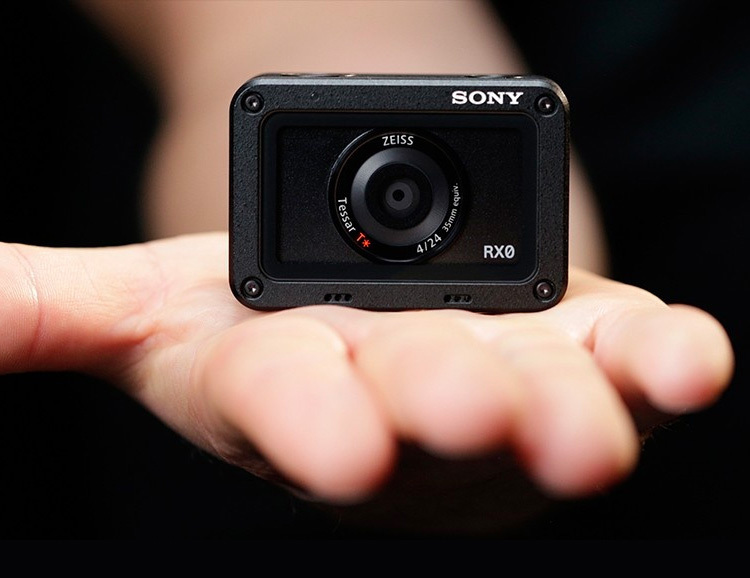 It still gives you 960 fps, 1080p super slo-mo, 30 fps 4K filming and 20 megapixel stills at 14 fps. The big upgrade to the new model is the giant zoom lens: an f2.4, 24-600mm that will make footage from your nosebleed seats look like you were front row on the floor.